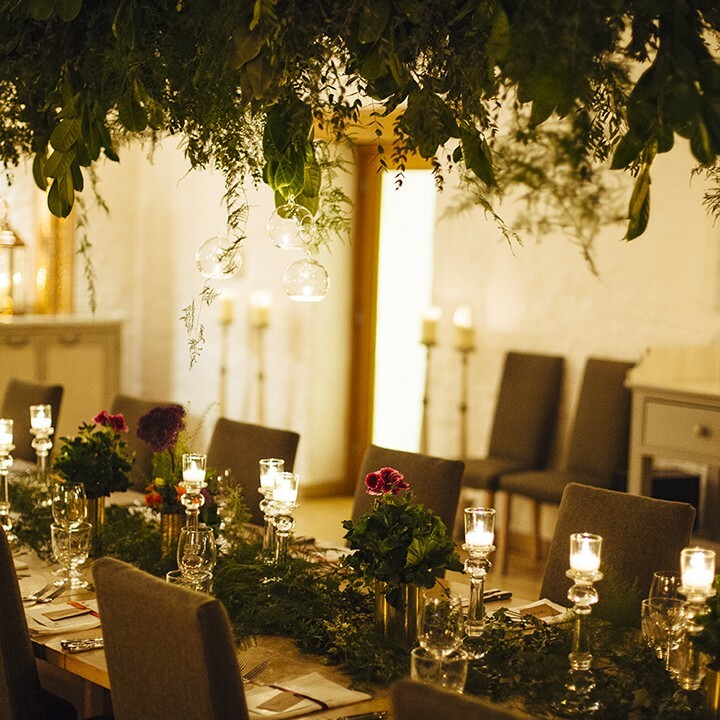 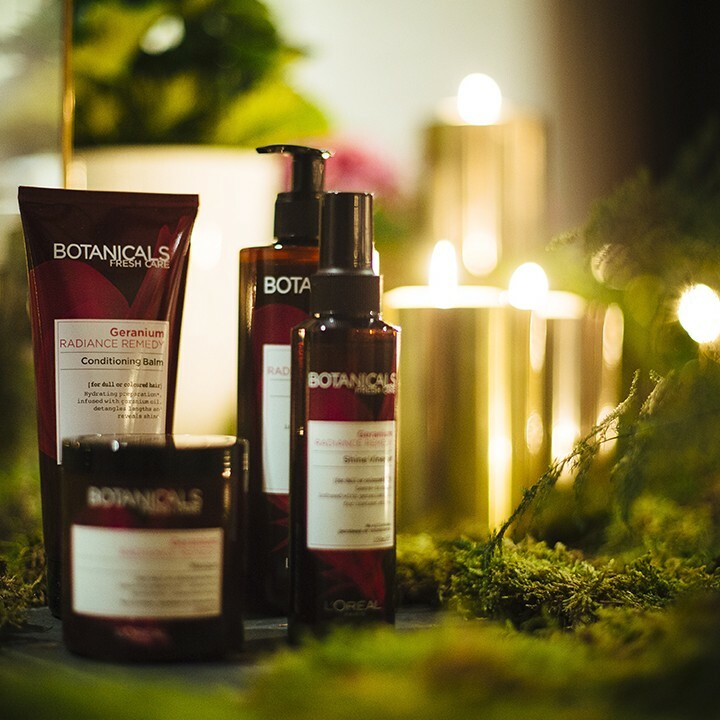 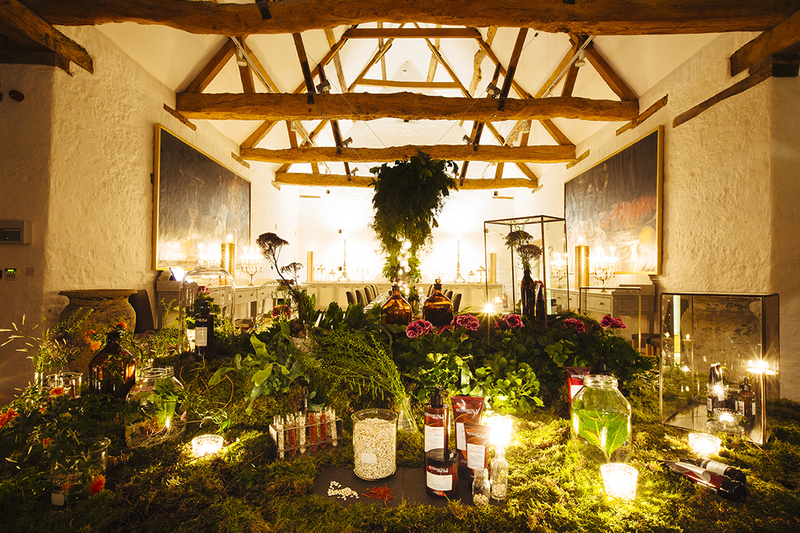 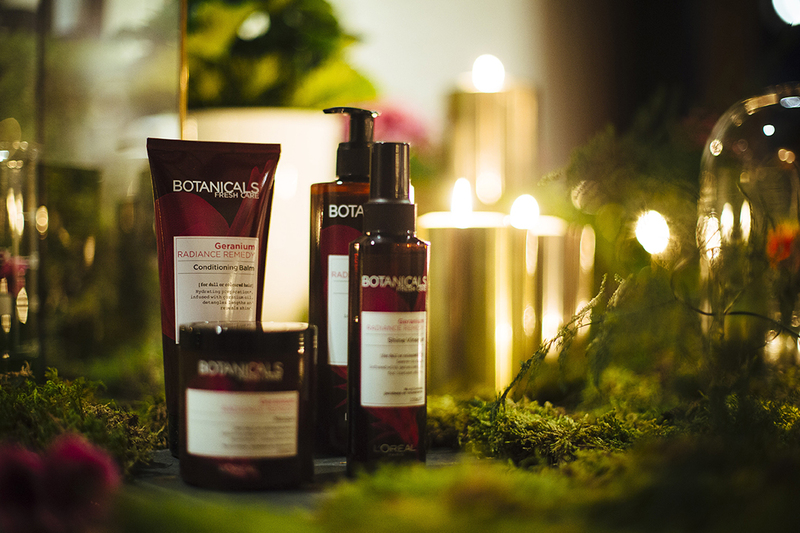 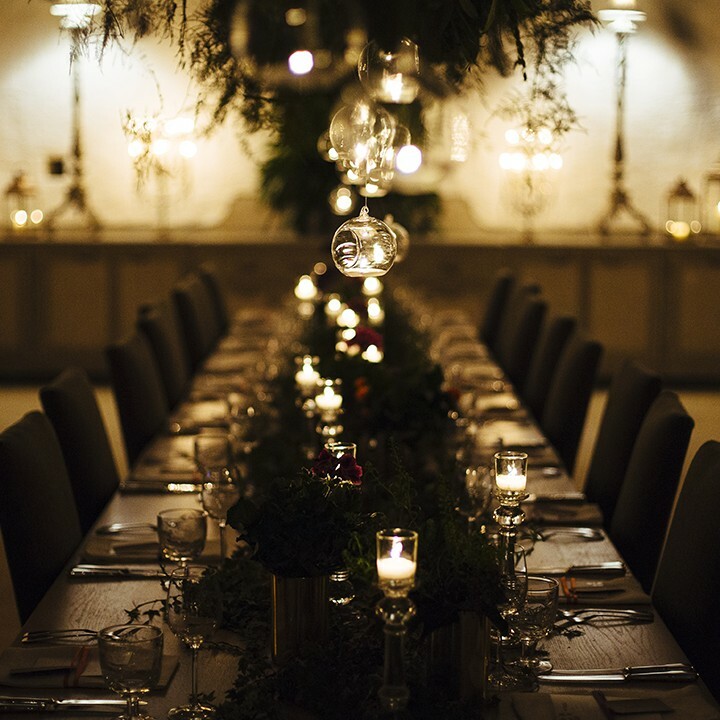 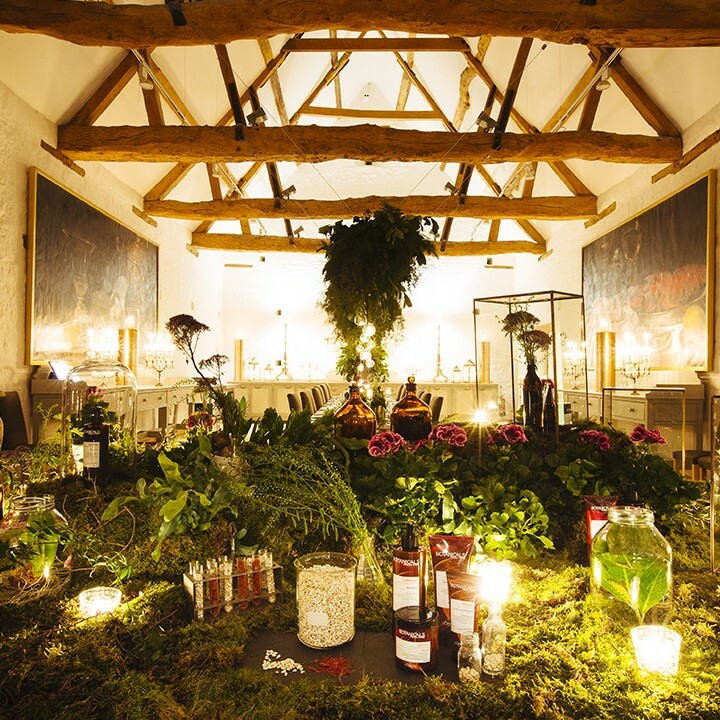 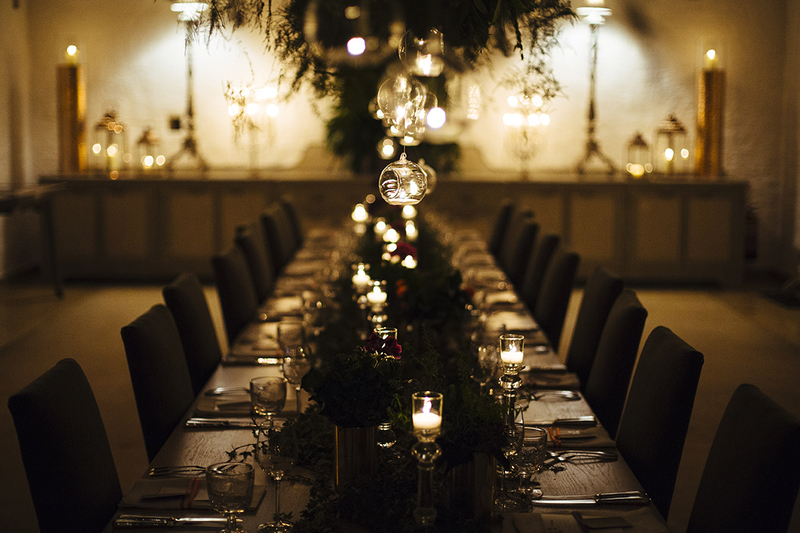 30 press and influencers were invited to an exclusive overnight stay at the luxury hotel Thyme in the Cotswolds for the immersive launch of the new botanicals range by L’Oreal Paris. 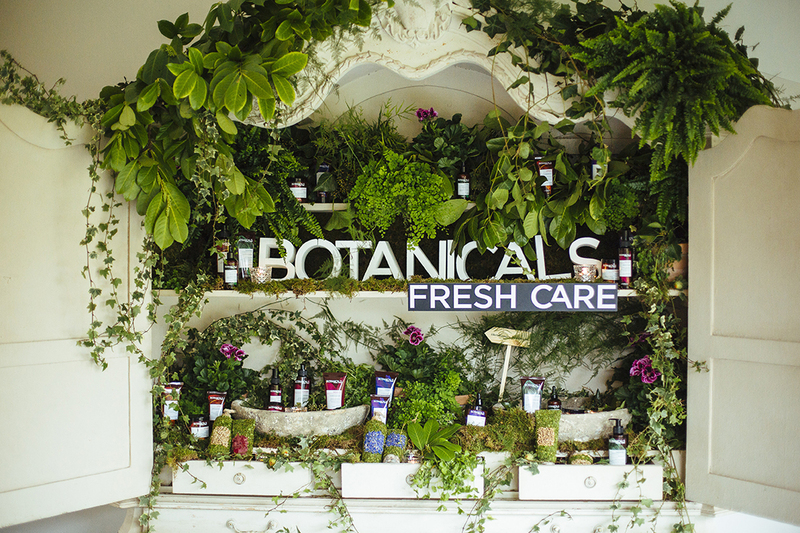 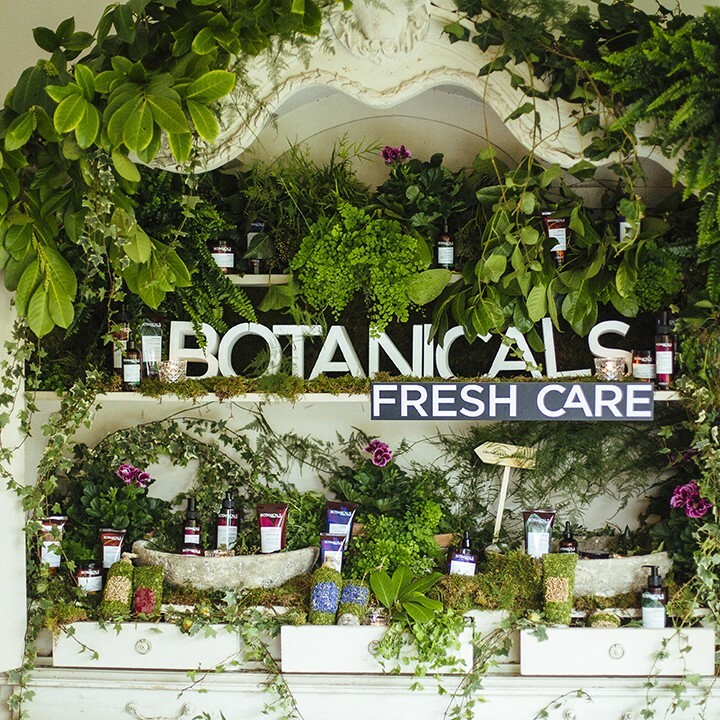 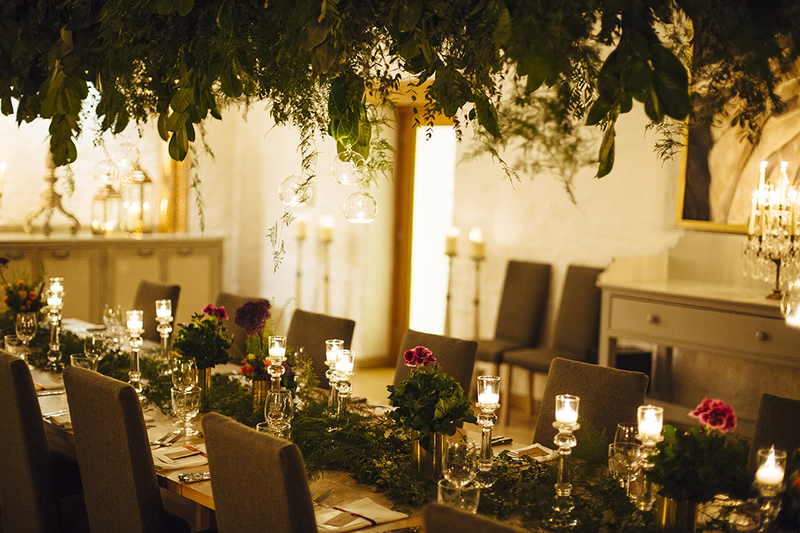 INCA transformed the retreat-style hotel into a botanicals oasis where guests were free to engage with the product and the key ingredients throughout their stay. 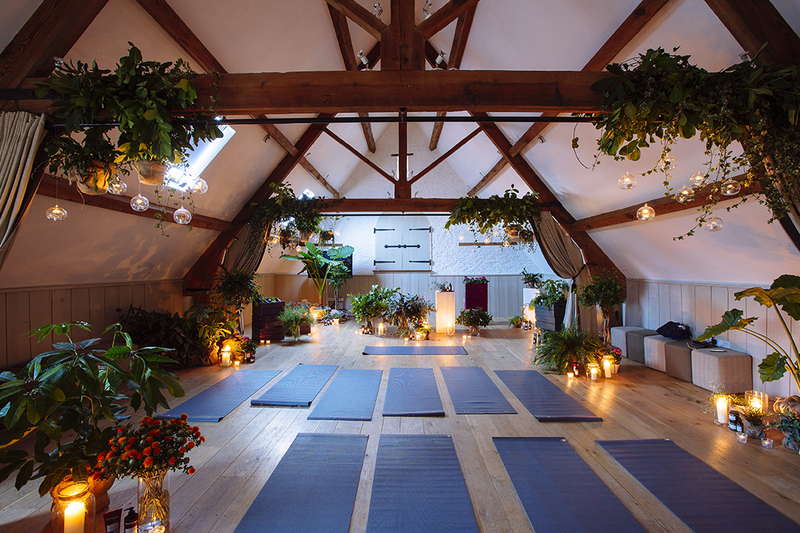 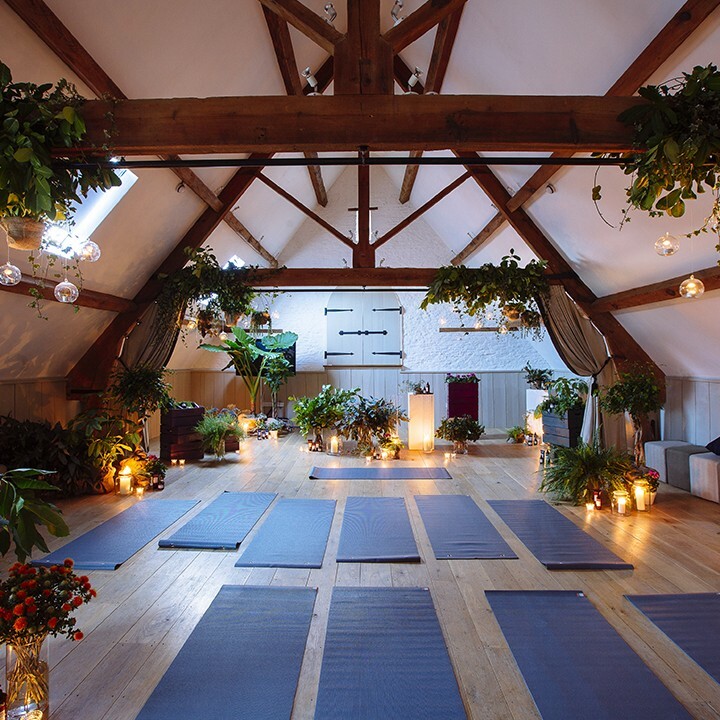 The schedule included a cookery master class, transformational breathing and yoga workshops, all rounded off with healthy and delicious locally sourced cooked food.